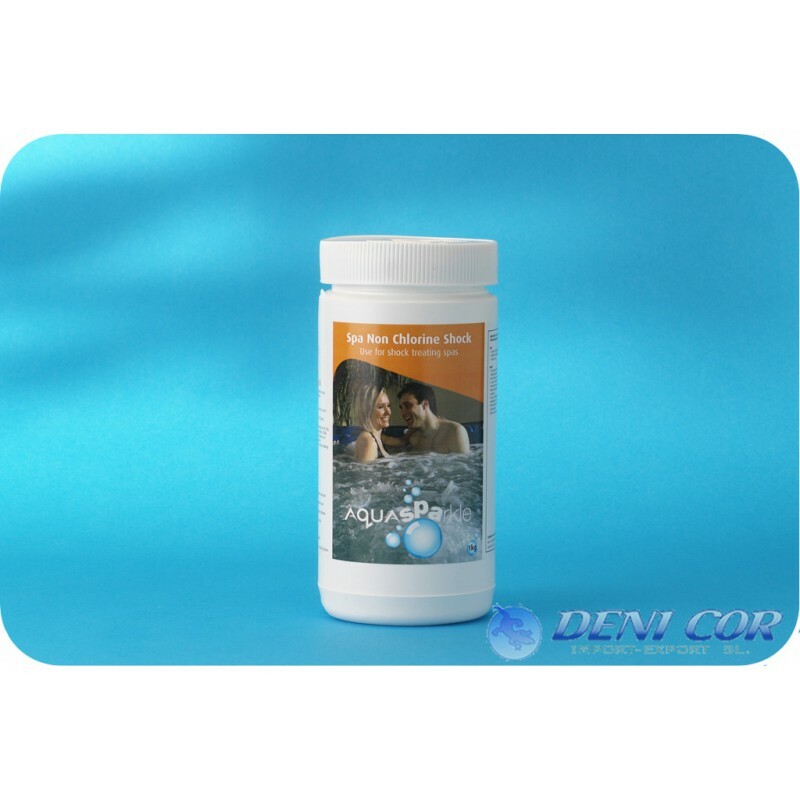 The only product that eliminates any bacteria and alagas even the most resistant. The canister contains 1.0 kg. Of product. When using the cleaning shock? 1) When filling your spa with water for the first time and then every time the water is changed. 2) After enjoying its SPA with people who are not frequent users. 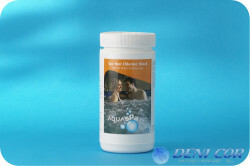 Put the dose according to the capacity of its SPA directly into the water and put the circulation pump for 2 hours.